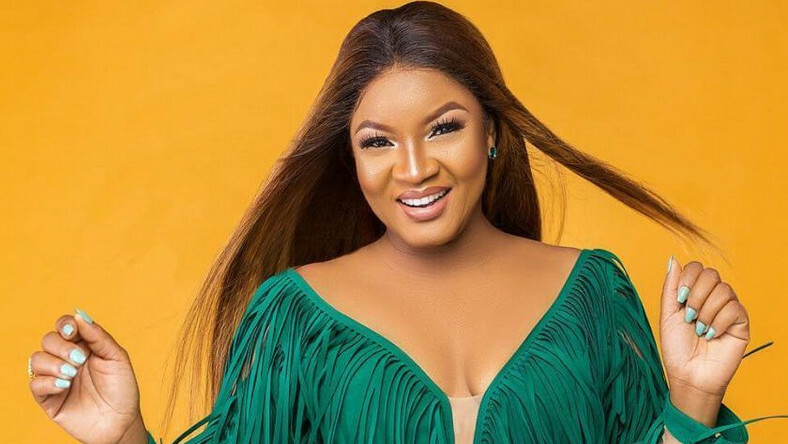 Majority of Nigerians are living in hell under the Buhari administration says Nollywood actress, Omotola Jalade-Ekeinde, in a blistering attack Sunday on twitter. “The lack of Money in circulation, now coupled with the continuous Assault and killings by uniformed men. Will make this Country implode!!! It’s Unbearable! “Do something! Insecurity! Fear and Desperation everywhere, she wrote.